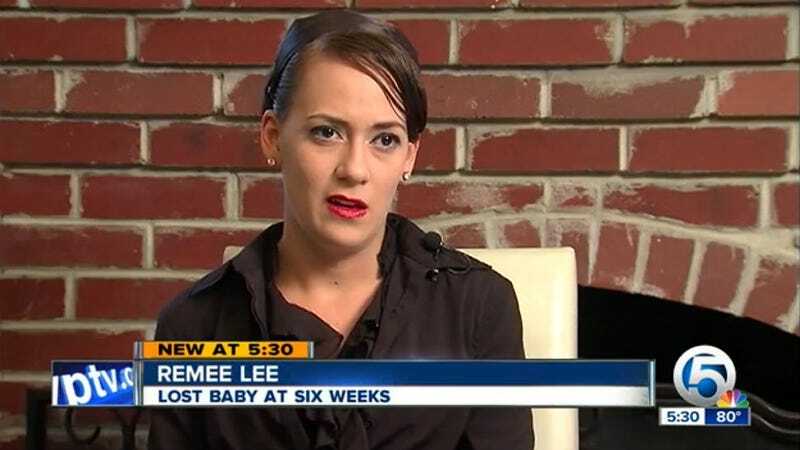 Today in people are evil, Florida man John Andrew Welden was sentenced to nearly 14 years behind bars on Monday for secretly giving his pregnant girlfriend Remee Jo Lee an abortion pill. The couple had been dating for seven months when Lee became pregnant and while she was thrilled, Welden was not. Instead, he encouraged her to go to his father's obstetrics clinic for an exam where her blood was drawn. Then Welden lied and told Lee that she had a bacterial infection and needed to take Amoxicillin to fight it. However the Amoxicillin was actually Cytotec, a pill which encourages labor and abortions. “He came to my house with the pills, his weapon of choice," Lee told WPTV. Welden, who was remorseful during his trial, will be sent to a minimum security federal prison camp and he must pay Lee $30,000 in restitution.